Some Democratic lawmakers want an independent investigation into what prompted former House Speaker Cliff Rosenberger to resign. Rep. David Leland says Rosenberger is the first Ohio Speaker to resign in disgrace since 1803. And Leland wants to know why the FBI is asking questions about Rosenberger. “Well, I think it must be serious. I don’t think someone resigns from one of the three most important positions in the state of Ohio for no reason," Leland says. 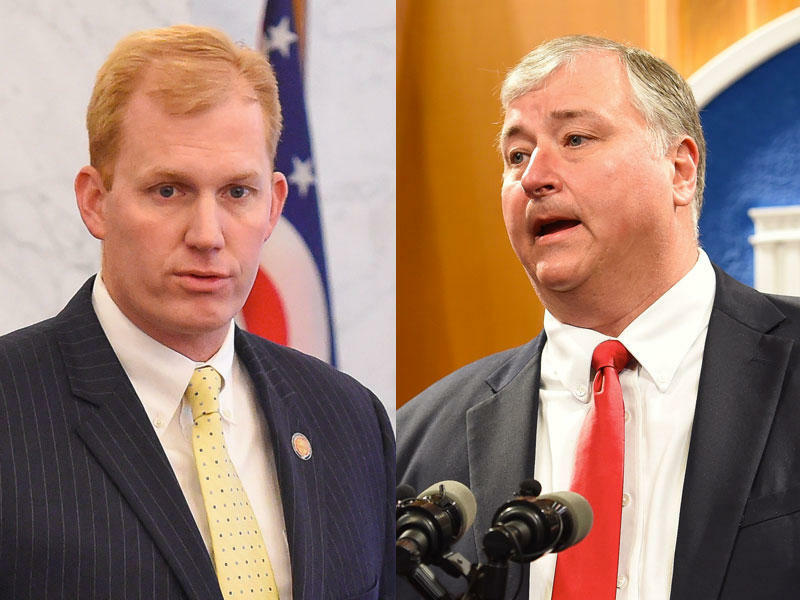 Leland and other Democrats want the Legislative Inspector General and the Franklin County Prosecutor to conduct an independent investigation into Rosenberger’s activities leading up to his resignation, especially looking into his relationship with lobbyists who were advocating for or against bills in the legislature. Rosenberger resigned earlier this month after the FBI started to inquire about his travel around the country and internationally, including a trip to London along with two lobbyists from the title lending industry, as the state is considering new rules for payday lenders. Here's a truism in politics: More often than not, one politician's ugly mess is another politician's dream come true. 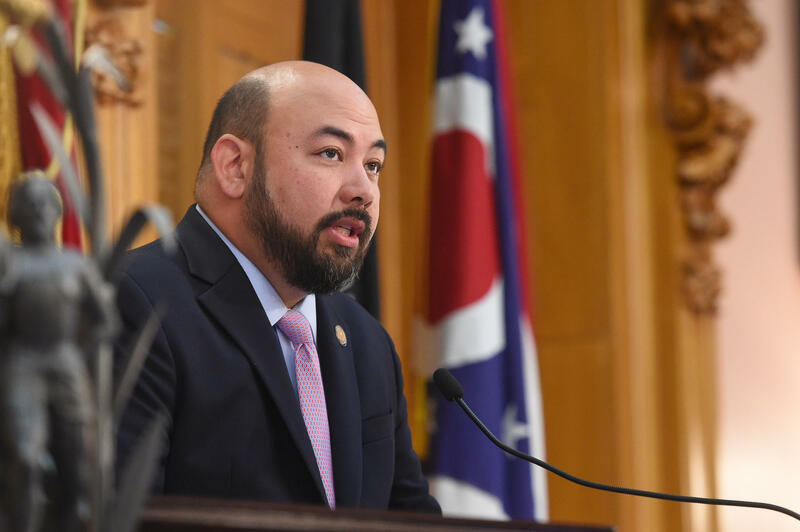 The sudden resignation of House Speaker Cliff Rosenberger – after reports the FBI is looking into his travel records – has left the top leadership role in the Ohio House up for grabs. Already, lawmakers who want the job are lining up. 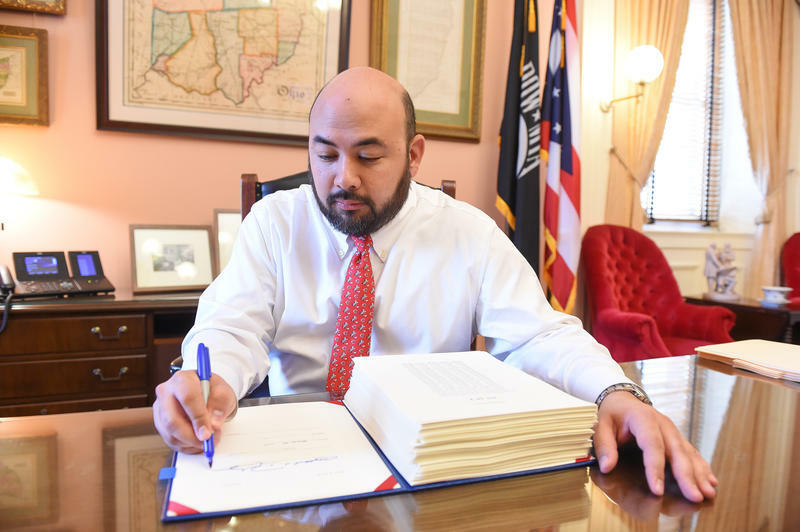 This week, controversy takes over the Ohio House as Speaker Cliff Rosenberger announces he’s resigning amid a FBI probe into his overseas travel with two lobbyists for the payday lending industry. 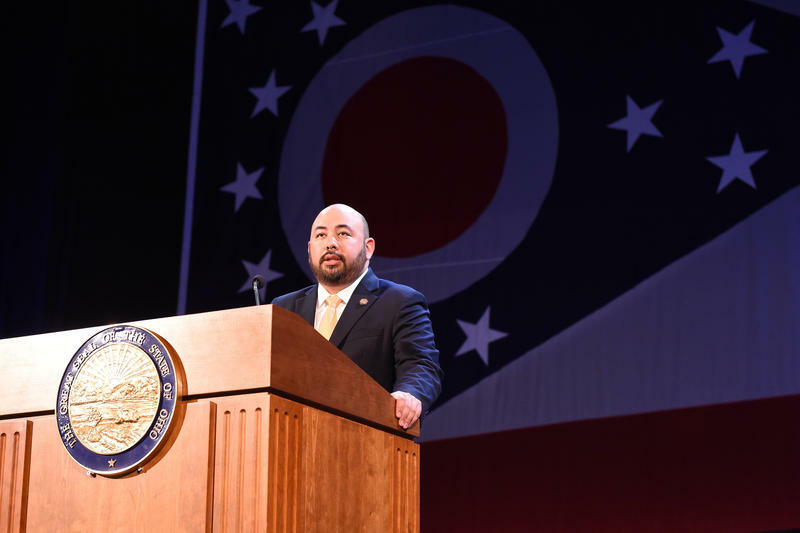 Though Ohio House Speaker Cliff Rosenberger announced on Tuesday that he would leave May 1, his resignation is now effective immediately. But Rosenberger is still maintaining his innocence in the face of an FBI inquiry.